Fears over delays in police response times and a feeling of being isolated has added to anxiety amongst those living in the countryside. The Mutual said that while rural crime had fallen by 4 per cent in 2016, it had seen a sharp increase in the first half of 2017. This was despite a greater focus on farm security, with some farmyards now resembling ‘fortresses’ to deter would-be thieves. NFU Mutual rural affairs specialist Tim Price said: “While the fall in rural theft in 2016 is welcome news, the sharp rise in the first half of 2017 is deeply worrying. “They are using tracking devices on tractors, video and infra-red surveillance in their farmyards and even DNA markers to protect sheep from rustlers. Livestock, tractors, ATVs, quad bikes and Land Rover Defenders were high on thieves’ hit lists. The North East, South West and the East of England were the regions to see a rise in the cost of rural theft in 2016 of 8.7 per cent, 5.6 per cent and 3.7 per cent respectively. In Scotland, where NFU Mutual and Police Scotland have joined forces to form the SPARC (Scottish Partnership Against Rural Crime) initiative, the cost of rural theft fell by more than 32 per cent last year. 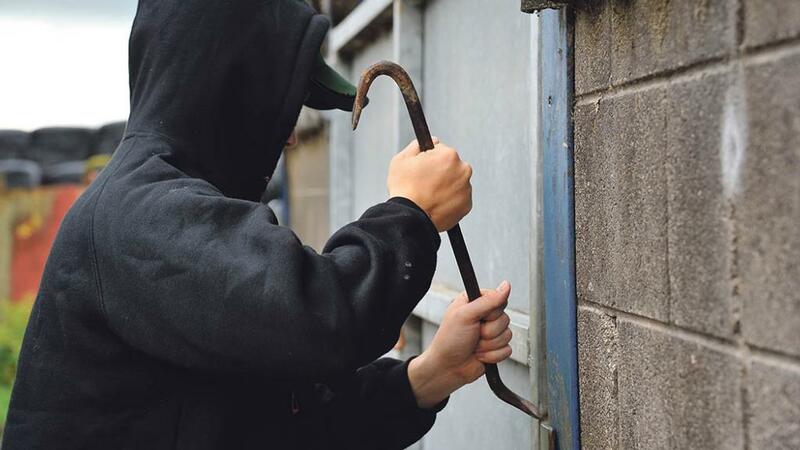 There was a similar good result in Northern Ireland – where a Rural Crime Partnership including NFU Mutual, PSNI (Police Service Northern Ireland), MOJ (Ministry of Justice) and other organisations has been set up – with the cost of rural theft down by 14.9 per cent.